As tea used to soothe acute stomach problems. Aromatherapy Uses: It is useful as warming oil that helps relieve muscular pains and also improve digestive system of our body. 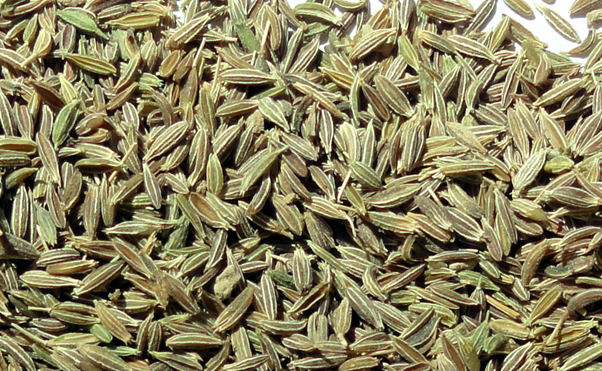 Cumin essential oil is a tonic with beneficial effect on headaches, migraine pain and nervous exhaustion.